Thank you for being our valued customers. We are grateful for the pleasure of serving you and meeting our business needs. We keep moving forward, opening new doors, and doing new things,Grand Opening of Our Bombay & Pune Office. For International Support : Mr.Sheik HP-8939999595. Now International Tracking Link Enabled in our tracking system. Proud to announce ST Courier is now ISO 9001:2015 certified! Having created a brand in the cargo industry we have ventured into the courier business with the same commitment. 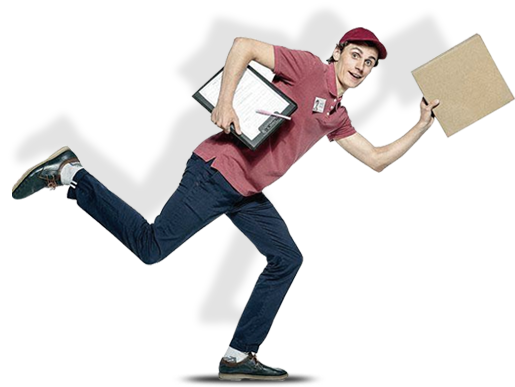 We offer flexible and faster delivery solutions. We have spread our footprints far and wide with our bouquet of products and services. We deliver promptly for all your time critical projects. Take a look at our collection of images and videos on how we operate. We run our own data center, especially dedicated to serve our customers better. Take a look at our data center operations. Images of our GPRS integrated vehicles can speak a thousand words about our surface transportation services. We are hiring! We are looking for dynamic and progressive individuals to join us. We are a forward thinking company with a significant investment in infrastructure, technology and manpower. We are motivated to reach greater heights and want to partner with likeminded people to take our business forward. We are looking for people who take their career seriously. We promise growth for innovative and hard working individuals. We are always evolving and are on the lookout for motivated people who can walk the pedestal of success. We go that extra mile to offer employee satisfaction.